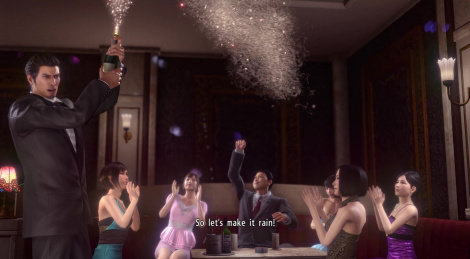 The Yakuza series usually takes its time to reach the European shores, but the fans have always been able to play each episode in English eventually. 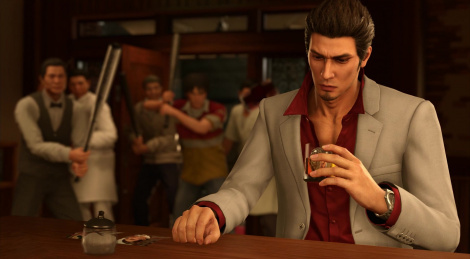 Yakuza Kiwami 2 is the PS4 remake of Kazuma Kiryū's second adventure, which was originally released on PS2. 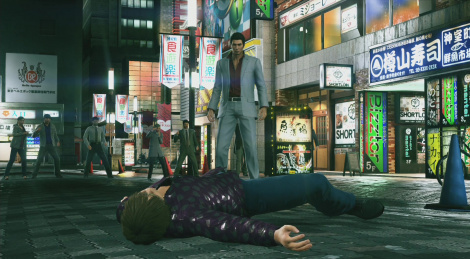 Here is a bunch of videos we couldn't prepare sooner due to Gamescom. 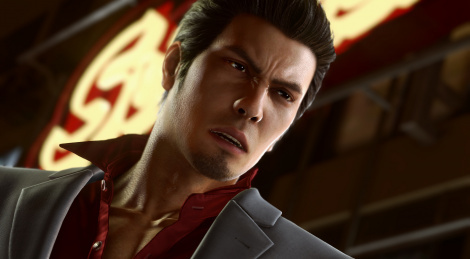 You can now return to the mean streets of Kamurocho and Sotenbori with Kazuma Kiryu as Yakuza Kiwami 2 is avaialble on PS4. To celebrate release and its new Majima Saga content, SEGA released an anthem video from the hard-working employees of Majima Construction. 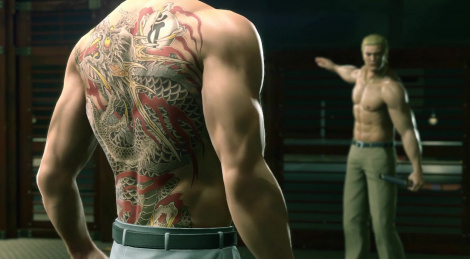 Here is the latest story trailer of Yakuza Kiwami 2 that was released by SEGA along with the demo announcement which is available on PS4.